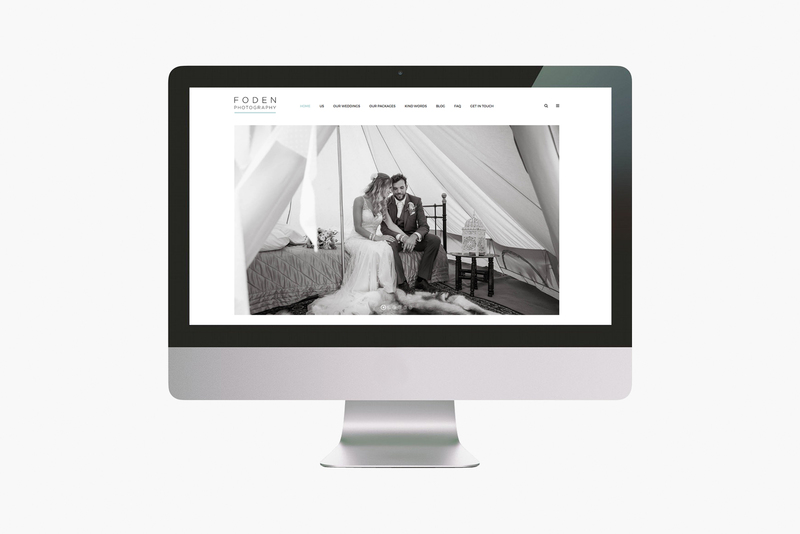 For Foden Photography we produced this clean, sophisticated and responsive website. The intention is for the site to act as the perfect “wrapper” to show off the wonderful images from Foden Photography. The site is supported by a Content Management System that will enable Foden Photography to keep their website content up-to-date.